15 Year High School Girl Is BEATEN TO DEATH By Gang Of Bullies . . . And They CAPTURED THEBEATING ON VIDEO!! - BlogIT with OLIVIA!!! Home / Unlabelled / 15 Year High School Girl Is BEATEN TO DEATH By Gang Of Bullies . . . And They CAPTURED THEBEATING ON VIDEO!! 15 Year High School Girl Is BEATEN TO DEATH By Gang Of Bullies . . . And They CAPTURED THEBEATING ON VIDEO!! A 16-year-old girl year old HIGH SCHOOL girl was beaten to death inside the high school bathroom. And the girls who beat her, video'd the deadly beating on camera phones. 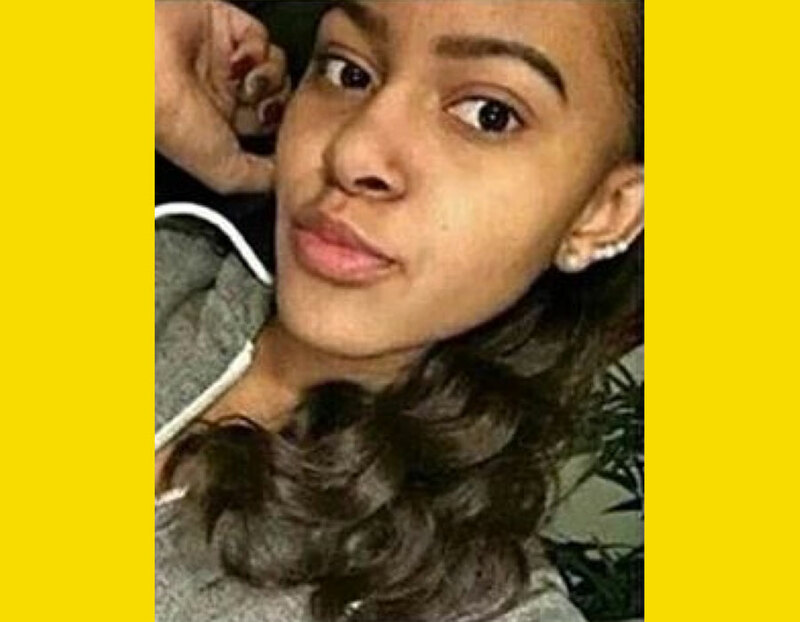 Amy Inita Joyner-Francis, was a High School student at Howard High School of Technology, a vocational school in Wilmington, Delaware. She died after getting into a fight with another girl, when she was jumped by bullies who slammed her head against a bathroom sink. She was killed INSIDE the school, during school hours. The fight broke out around 8.15am before classes started. When administrators learned what happened, they immediately dismissed the school - and notoified police.